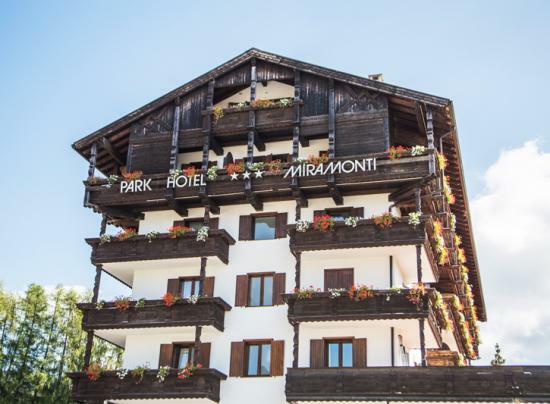 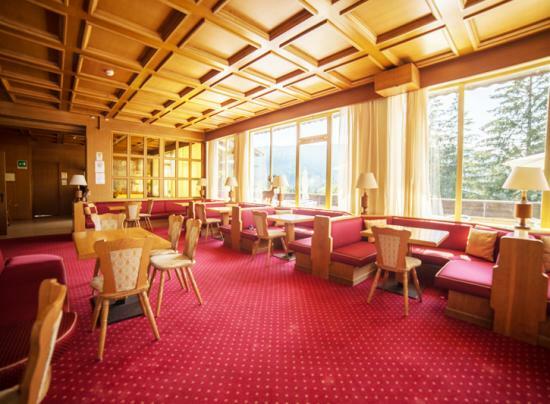 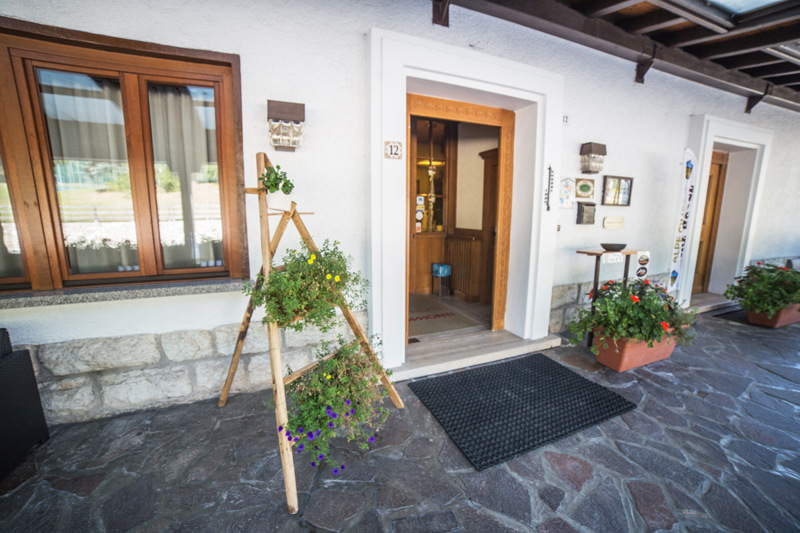 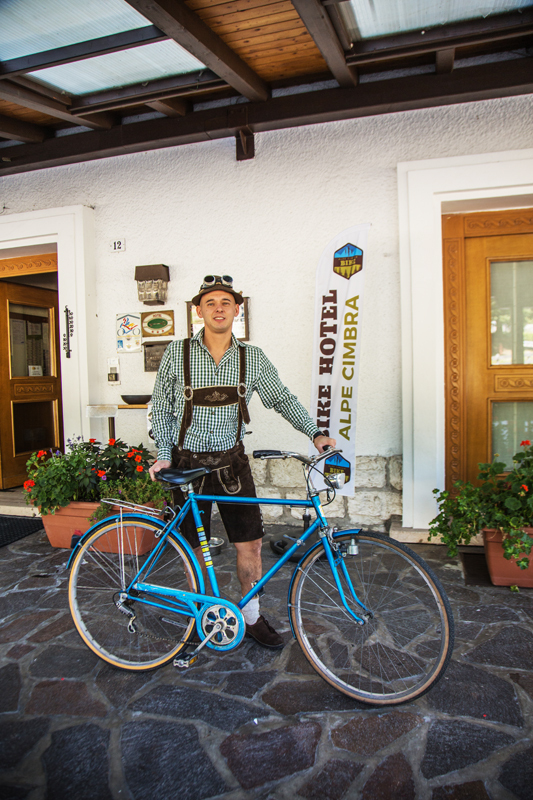 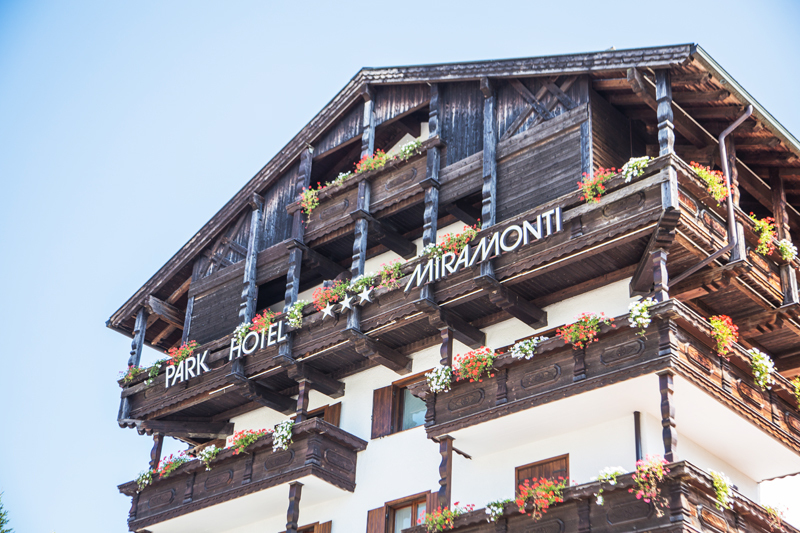 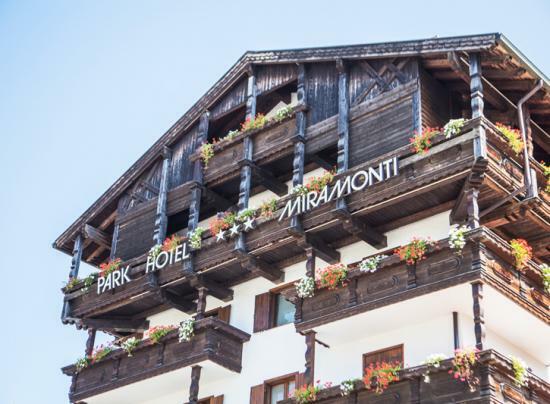 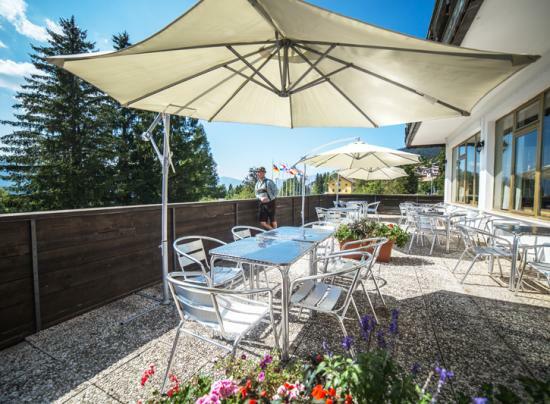 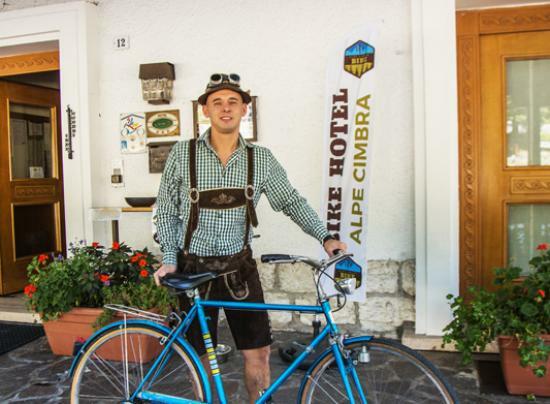 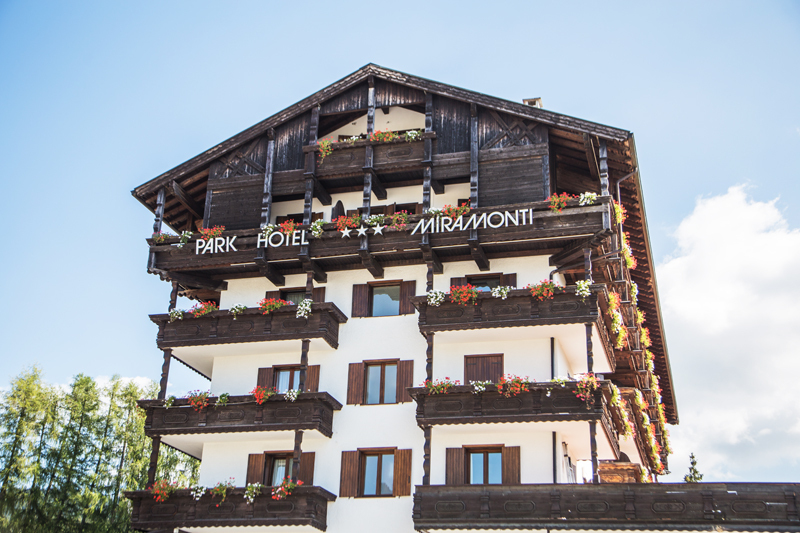 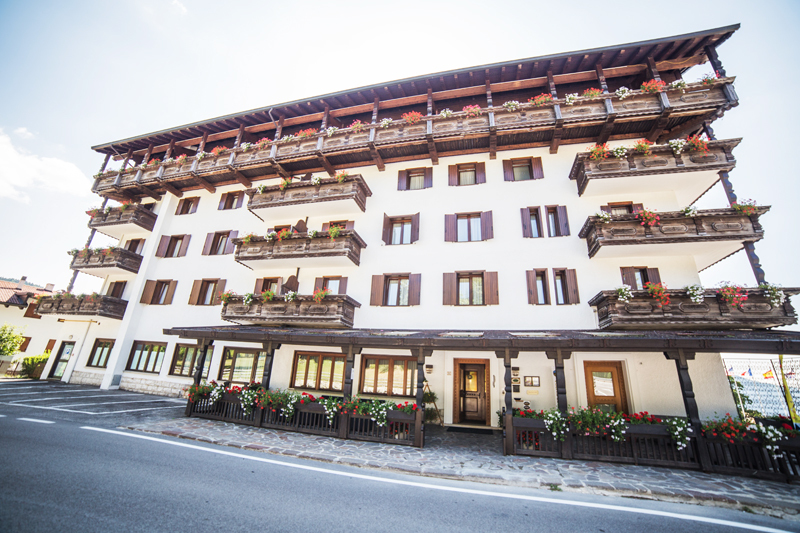 Park Hotel Miramonti*** Folgaria is perfect for your holiday in the nature in the wonderful landscapes of Alpe Cimbra! 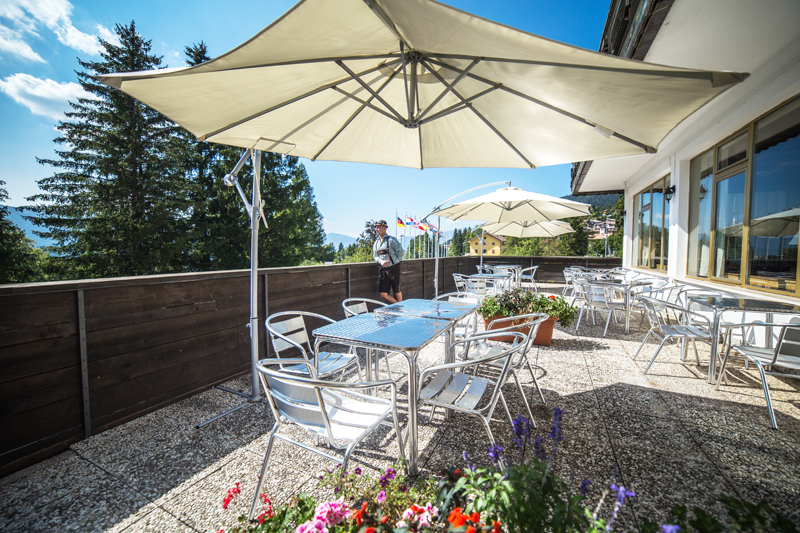 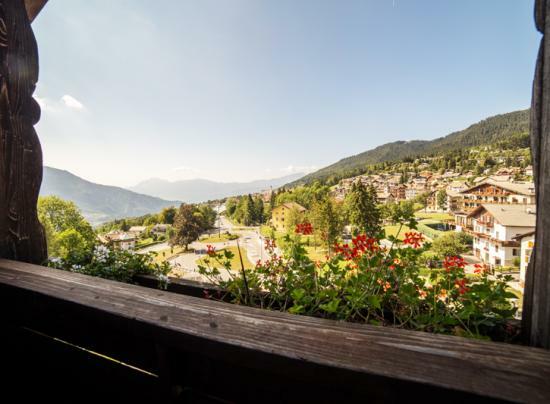 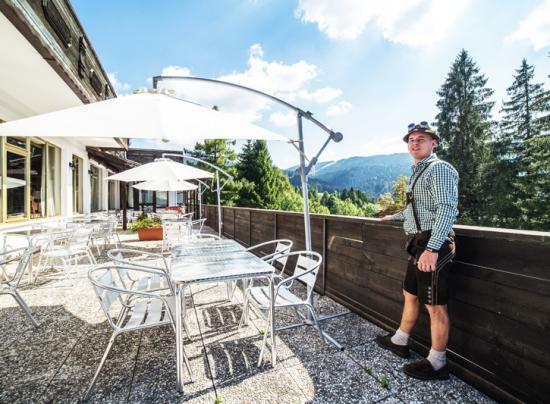 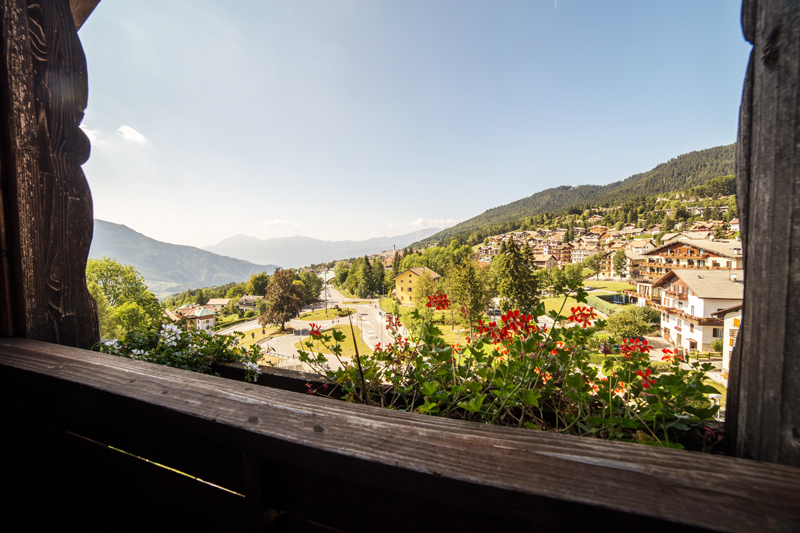 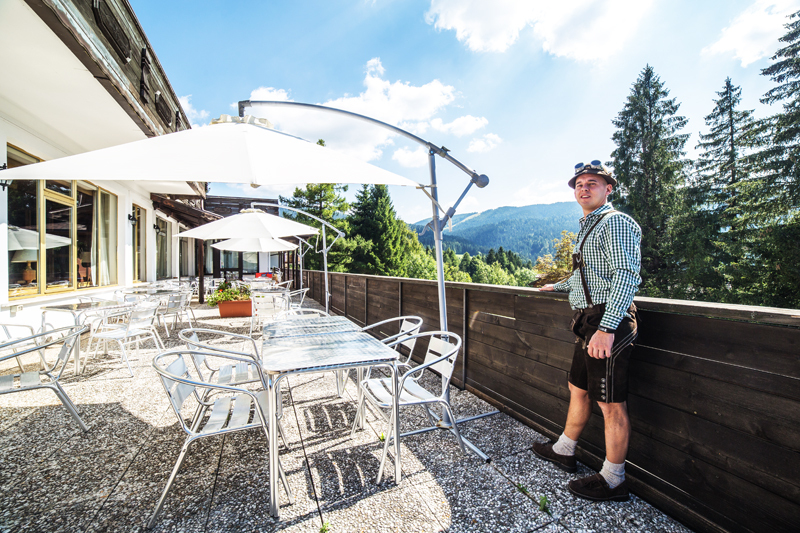 From the hotel you can see a wonderful panoramic view of the mountains that surrounds it and of the little sunny resort of Folgaria. 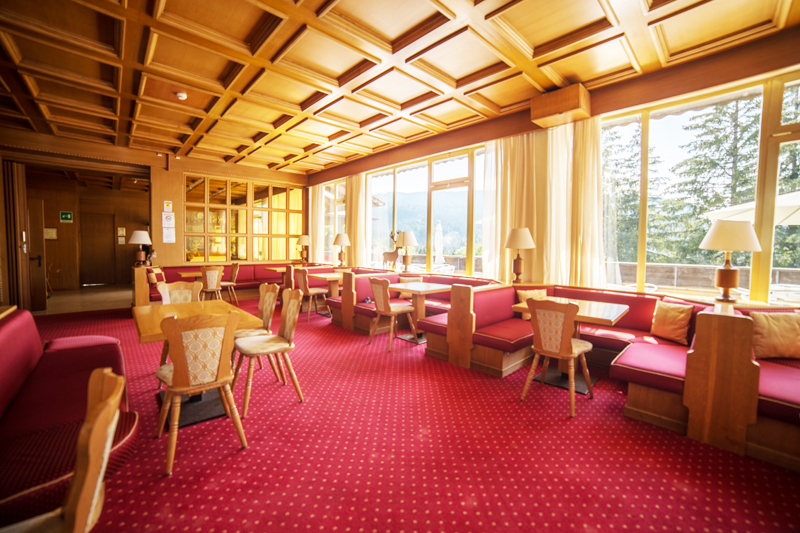 The hotel is few steps far from the centre of Folgaria, from the local Palasport with swimming-pool and Ice-skating Palace. 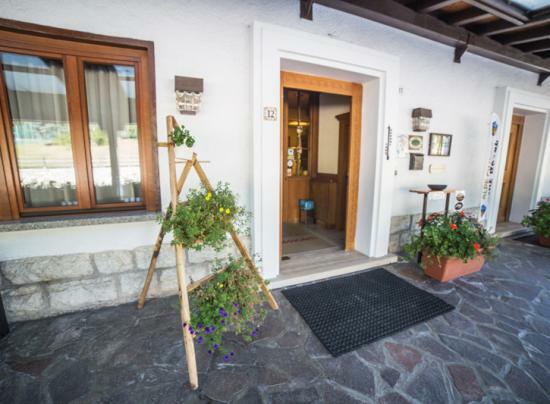 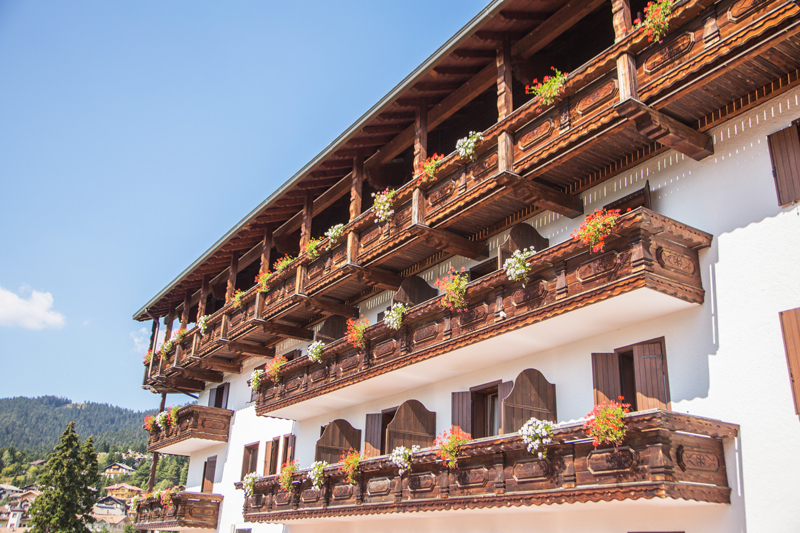 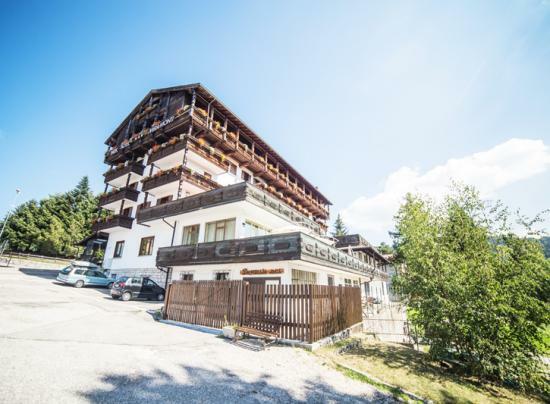 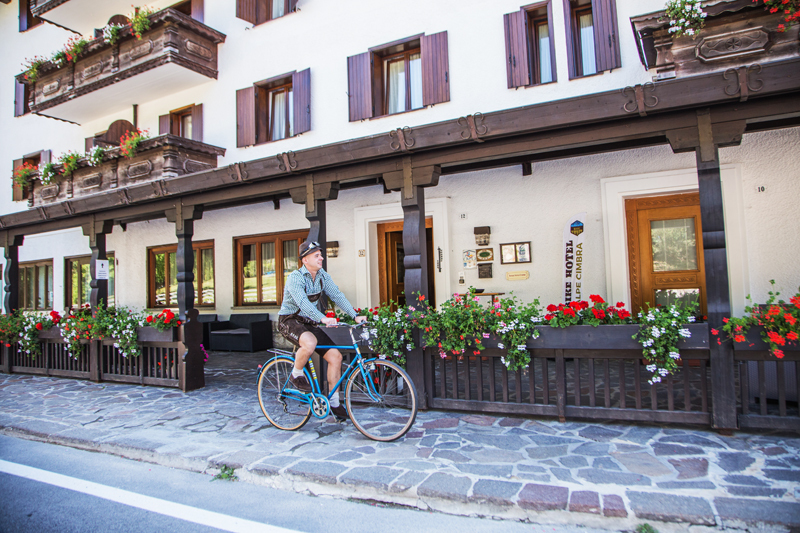 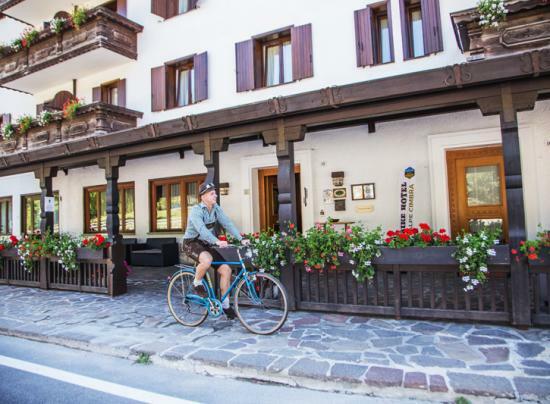 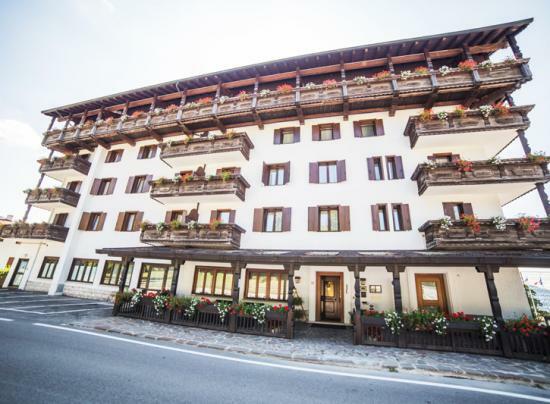 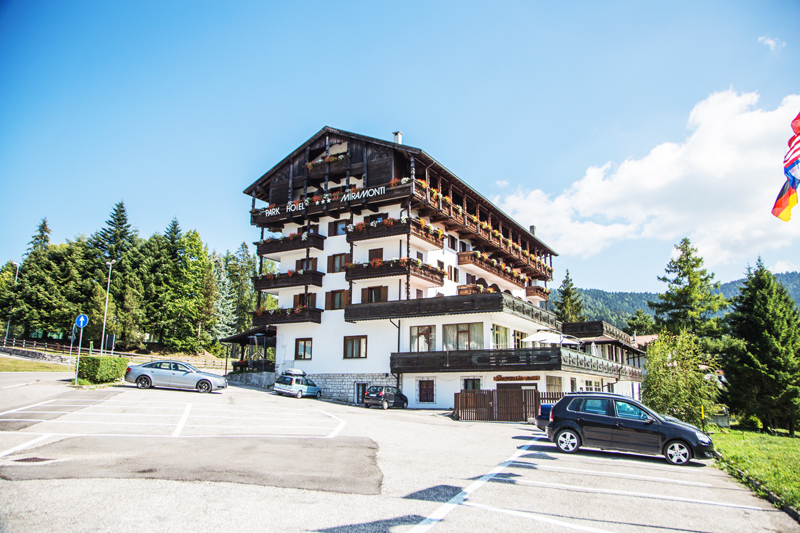 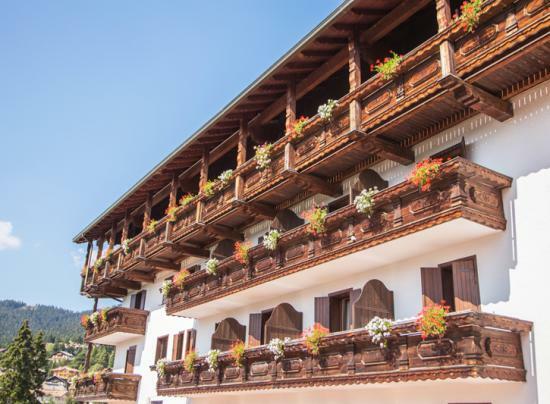 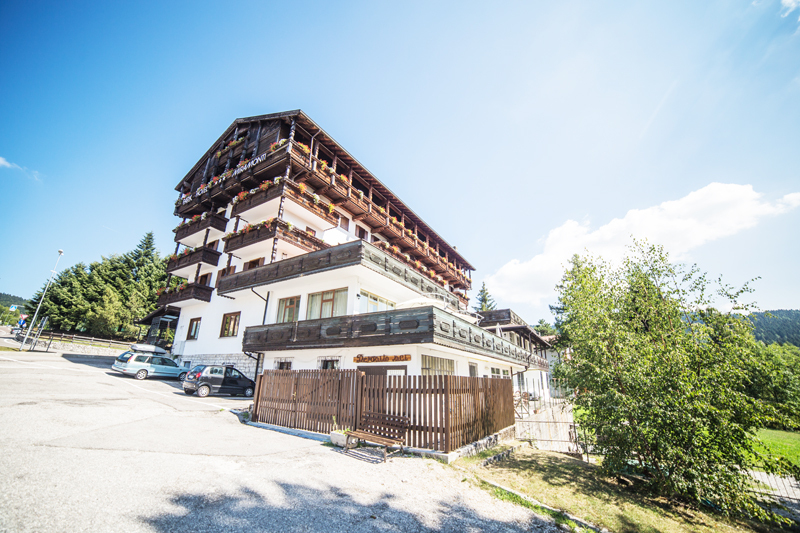 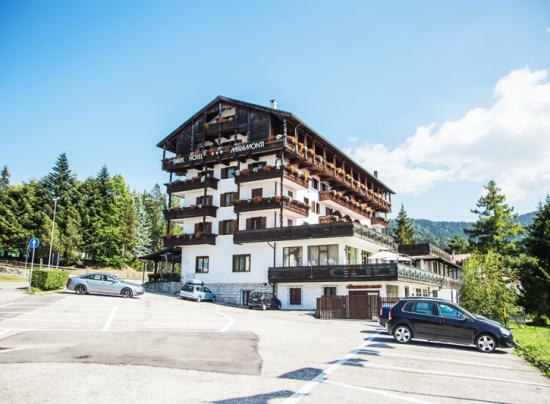 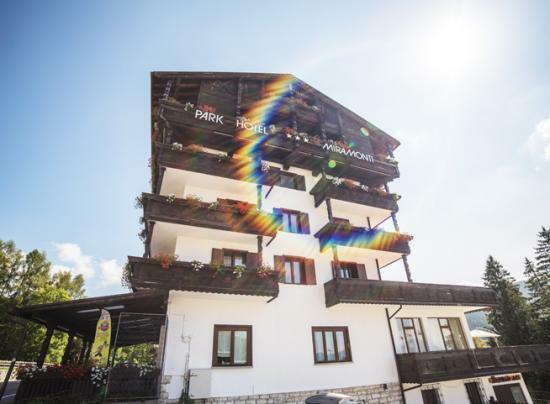 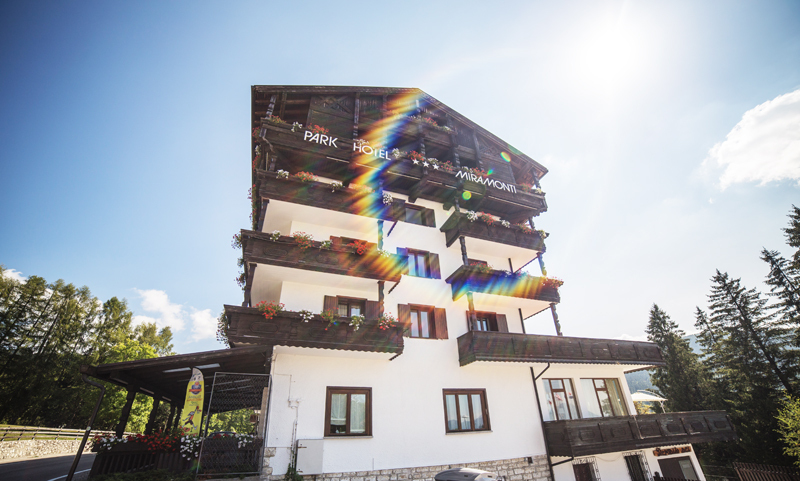 For the skiers, moreover, the hotel is only 1,5 km far from the nearest skli-lifts, connected to all Folgaria-Fiorentini ski-area, and you can go there by the ski-bus (the ski-bus stop is ony 150 mt far from the hotel).